Citigroup’s investment bank has warned 20,000 technology and operations jobs will go in the next five years, as machines displace humans. Jamie Forese, president of Citi and CEO of the bank’s institutional clients group, was speaking to the Financial Times alongside other investment banking bosses in a series of interviews to mark the 10th anniversary of the financial crisis. 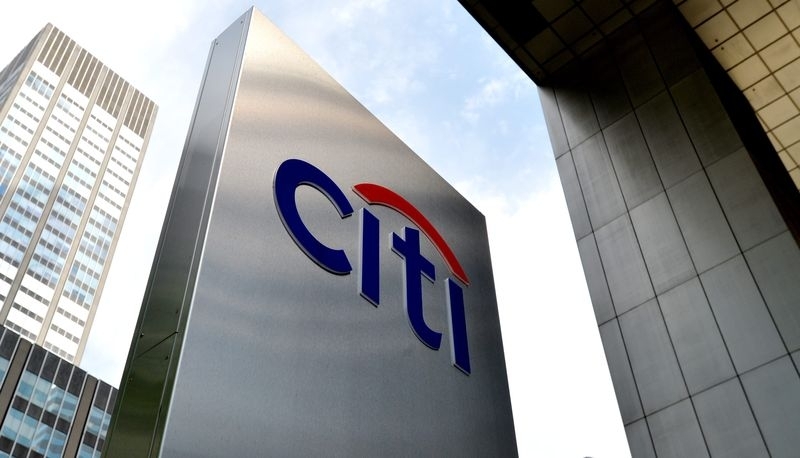 Mr Forese said the operational positions – accounting for almost two-fifths of investment bank employees at Citi – were “most fertile for machine processing”. “We’ve got 20,000 operational roles. Over the next five years could you make it 10,000?” he said. It was a view supported by comments by Barclays investment bank boss Tim Throsby. He said the future will see a smaller number of employees making more money while machines took over “lower-value tasks”. “If your job involves a lot of keyboard hitting then you’re less likely to have a happy future,” he said. HSBC, however, said it has almost completed its technology replacing staff journey. “We get to a point from a risk-management perspective [where you can’t cut much more]. I think there is maybe another 5 to 10 per cent to go between now and the next five years,” he said.